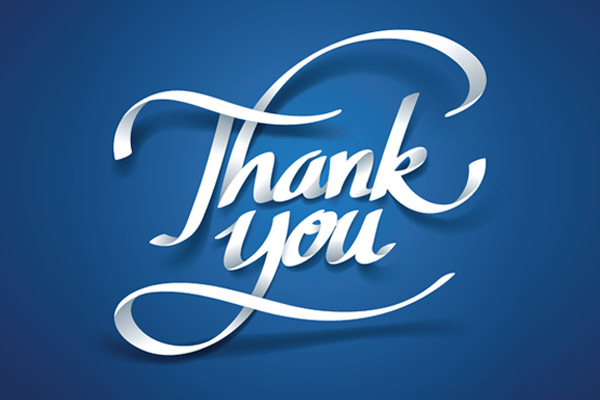 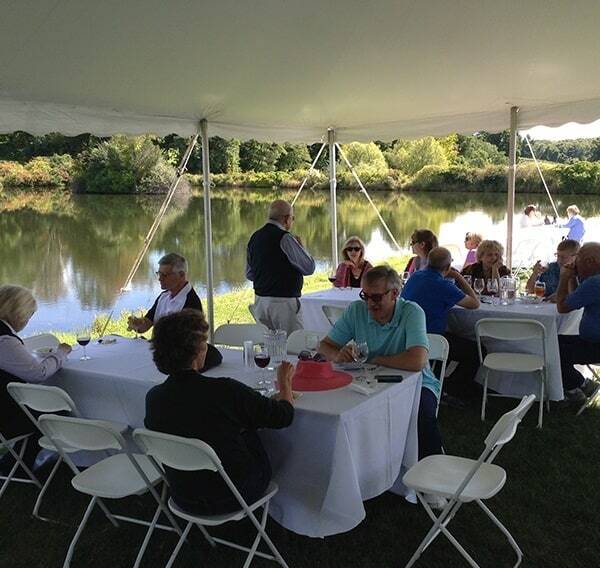 Clients of Murphy Wealth Management were treated to a wonderful afternoon of wine tasting and comradery at Millbrook Winery on October 22nd. 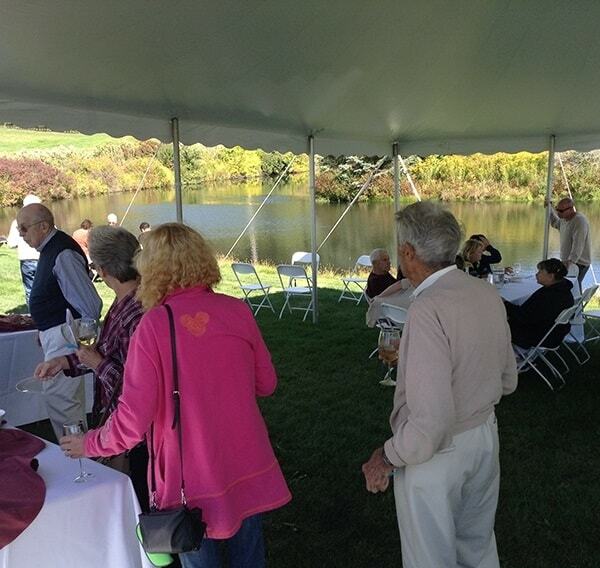 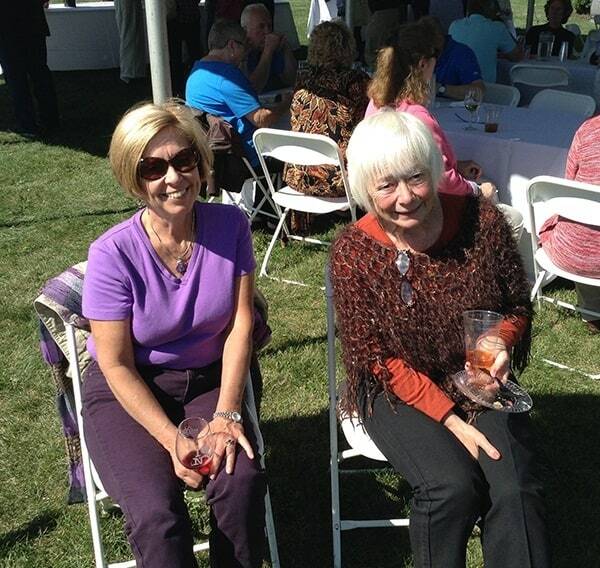 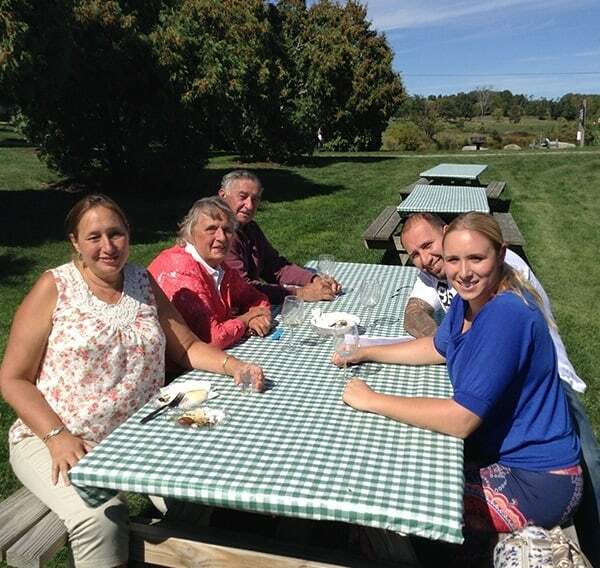 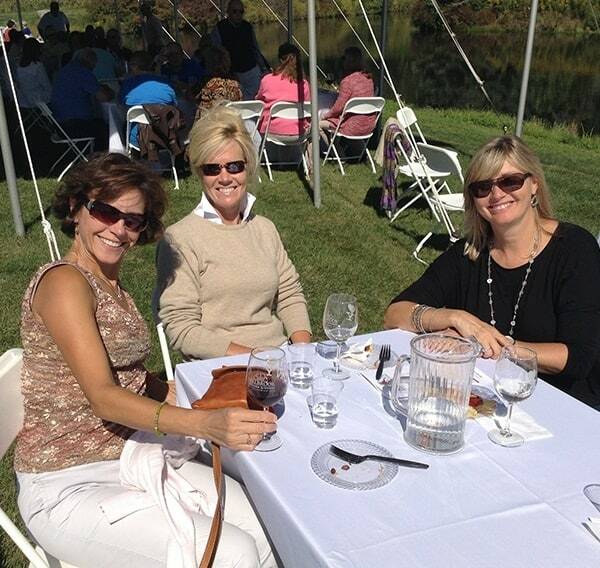 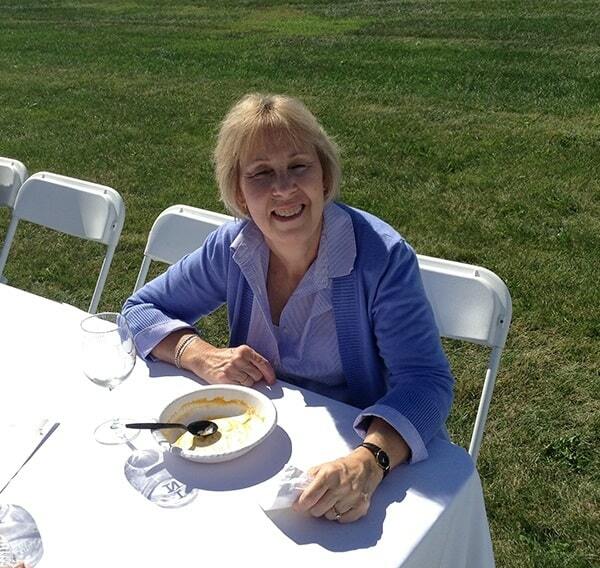 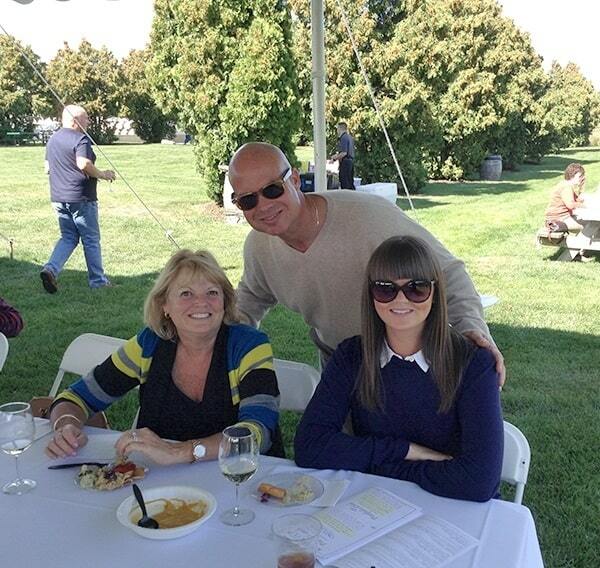 It was a gorgeous afternoon and the winery provided a stunning backdrop for this year’s customer appreciation event. 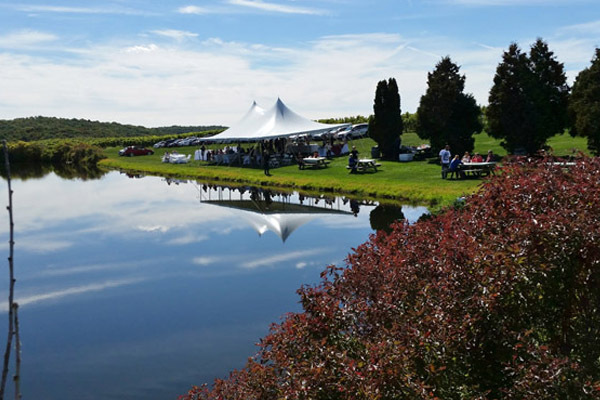 Clients and Murphy team members alike enjoyed the unique ambiance of the winery which boasts spectacular views of the rolling vineyard landscape, ponds and the countryside.